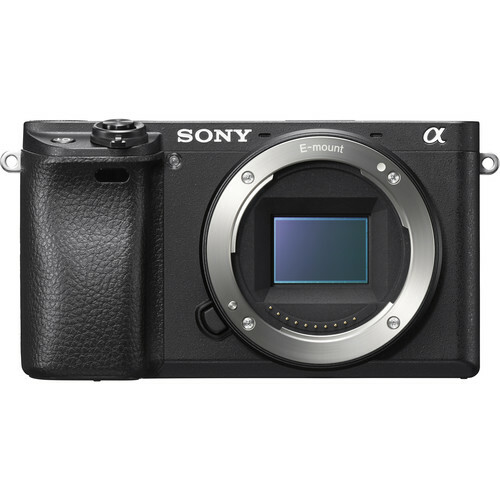 The Sony Alpha a6300 is not just a mere upgrade for the a6000. 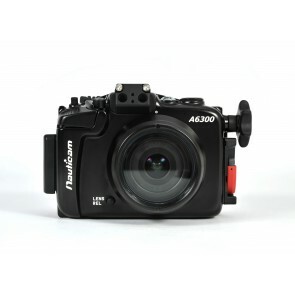 This compact mirrorless boast some spectacular features including 11 fps continuous shooting, fastest AF in the market with 425 AF Points, 4K video shooting at 100Mbps and full connectivity options. 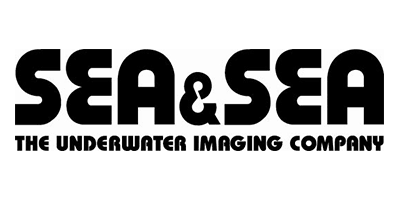 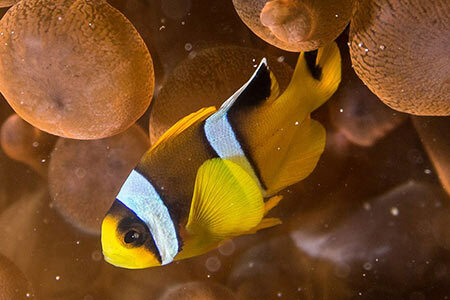 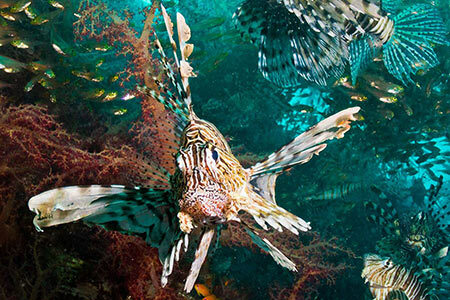 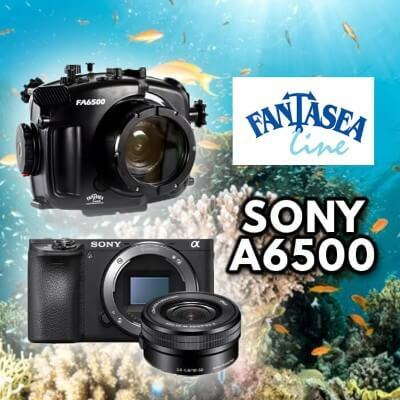 With a growing array of lenses compatible with it and an affordable price point, the a6300 is a very solid option for underwater and is clearly a market leader among mirrorless cameras for underwater photographers. 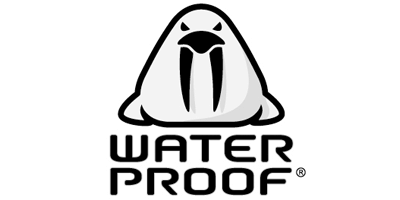 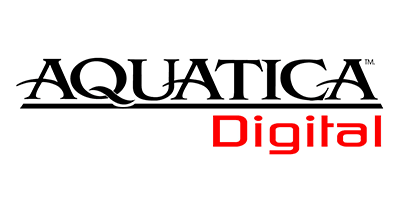 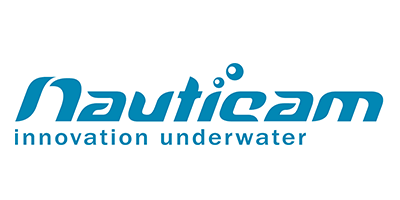 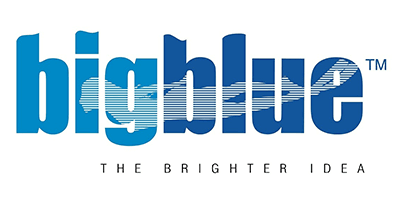 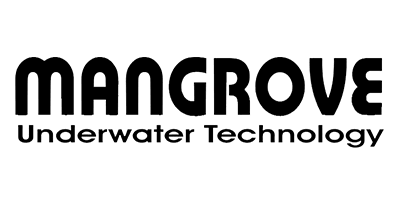 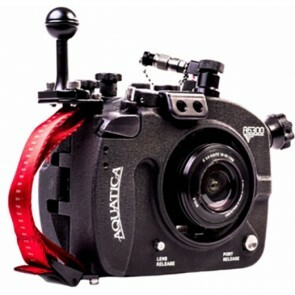 Aquatica Underwater Housing For A6300 Announced! 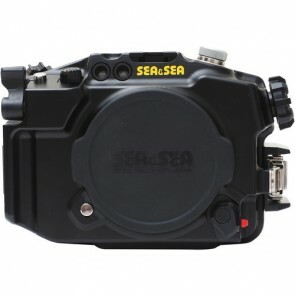 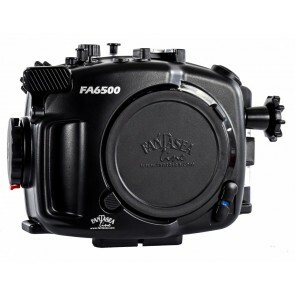 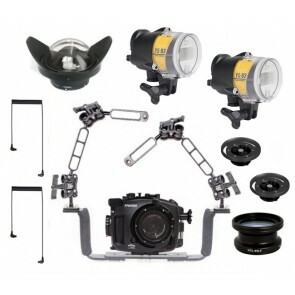 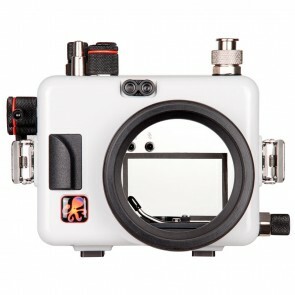 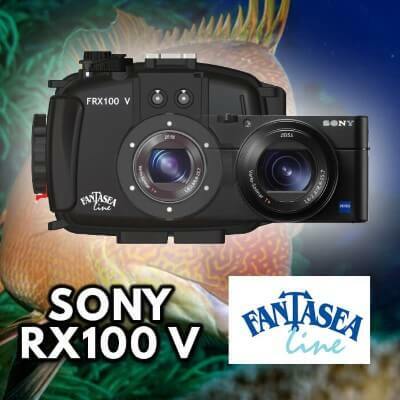 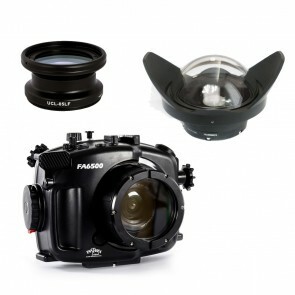 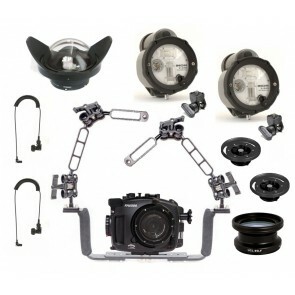 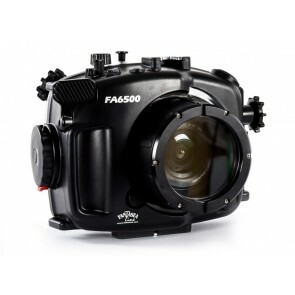 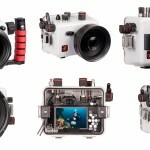 ...Underwater Housing For The SONY Alpha a6300 Compact Camera The Aquatica A6300 is a housing designed to be small, compact and easily handled just li ... Read More! 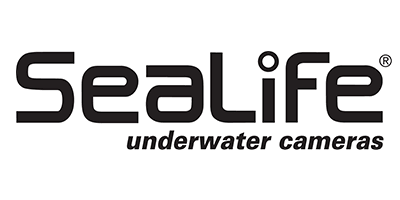 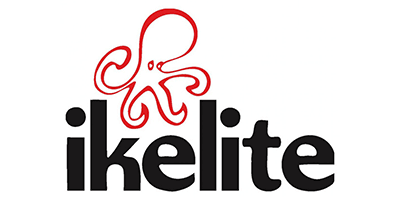 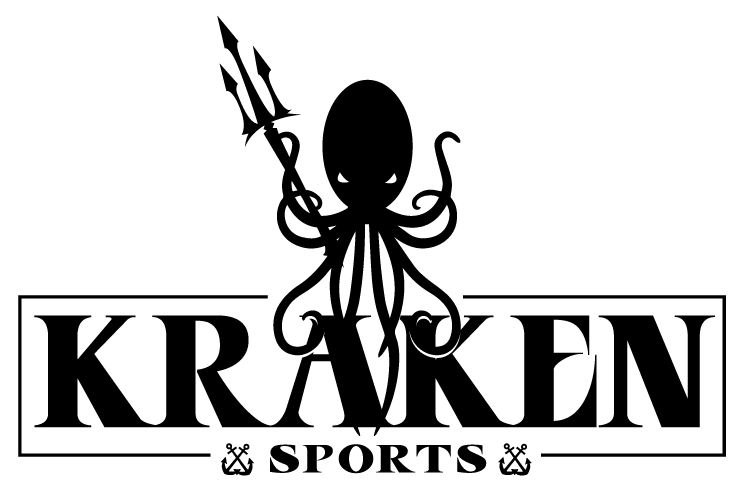 Ikelite’s New Generation Housings Are Here! 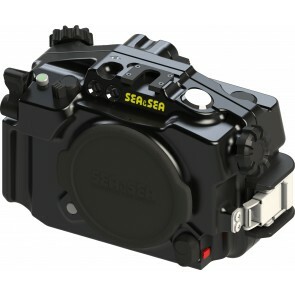 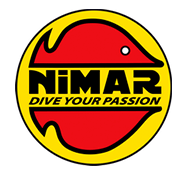 ...o-ring seal. 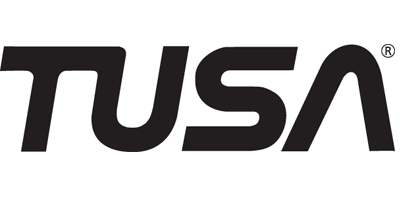 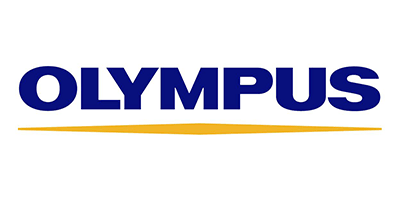 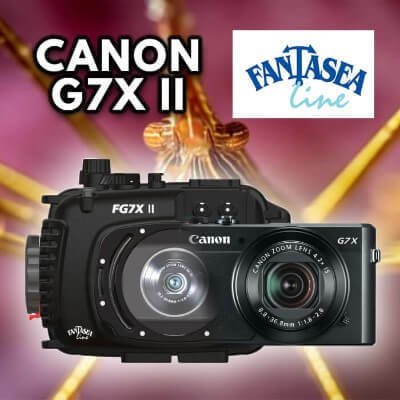 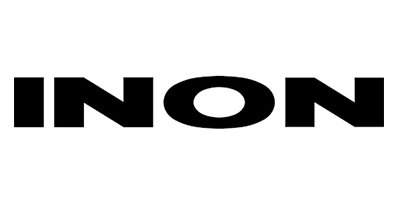 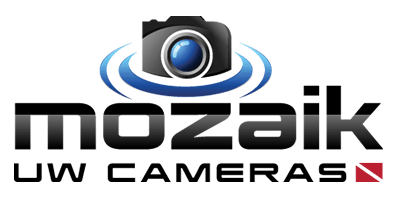 The new housings added to the line-up include: Canon G3X Housing Olympus Stylus 1s Housing Panasonic Lumix ZS60, TZ80 Housing Canon EO ... Read More!